Emmanuel Rodriguez (19-0, 12 KOs) gives insights on preparations for his Bantamweight Ali Trophy semi-final against Japanese ‘Monster’ Naoya Inoue (17-0, 15 KOs) and predicts to face Zolani Tete in the final. How has life been since winning your quarter-final against Jason Moloney? Do you feel confident after watching the other remaining fighters in the tournament? How do you think will win in the other semi-final – Tete vs Donaire? 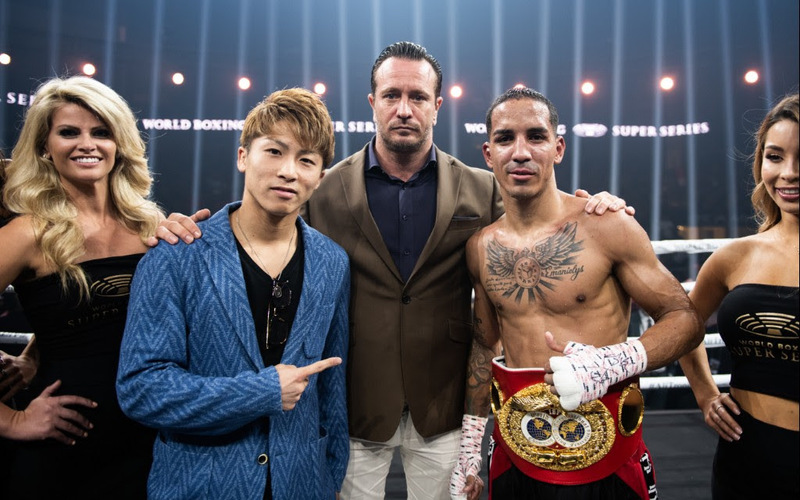 How will you prepare to fight Naoya Inoue and what is your prediction for the fight? Dates and venues for next year’s sensational semi-finals will be announced soon.